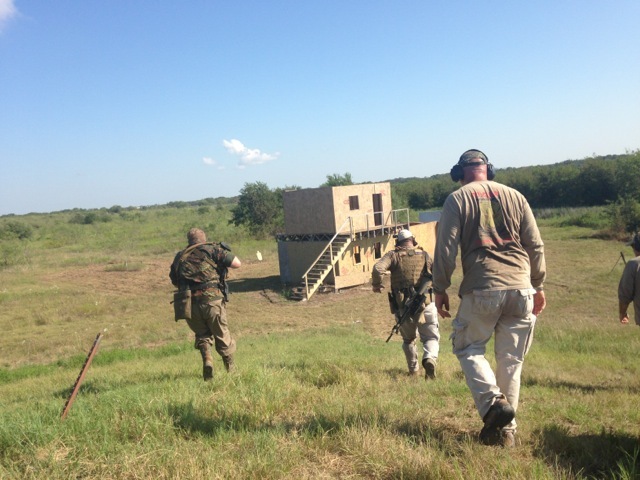 TIGER Valley of Waco, TX is a world class shooting facility that regularly holds various competitive events. 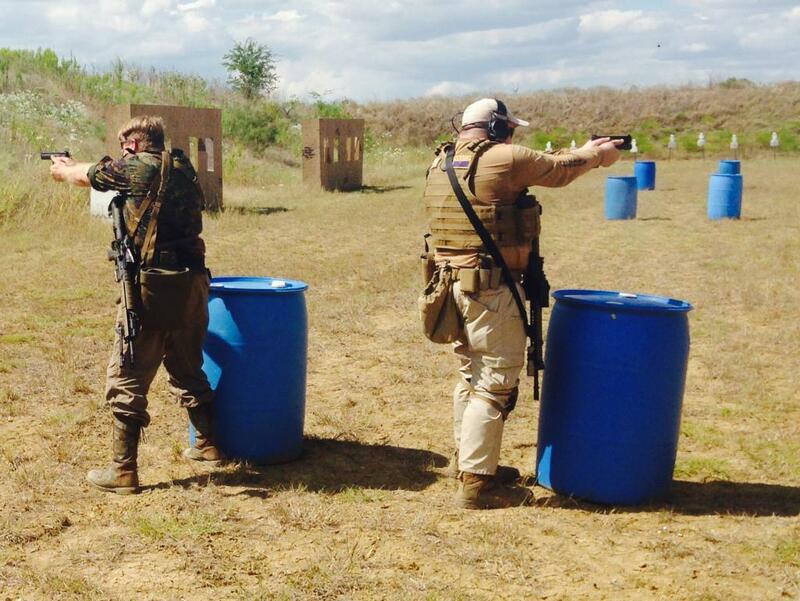 It is one of the only facilities that hosts open registration tactical team matches. 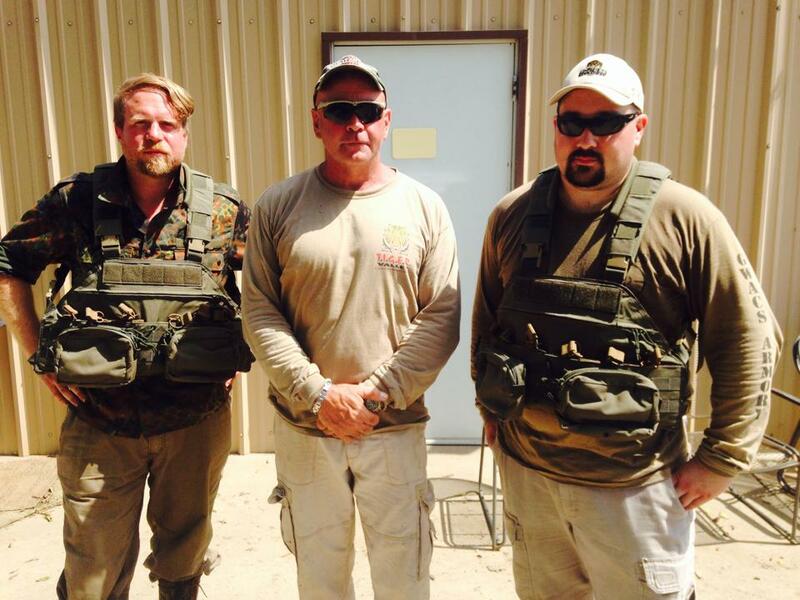 From 2009-2012 TIGER Valley ran annual 4 man tactical team competitions. In 2013 the match was cancelled at the height of the national ammo shortage. For 2014 the match was rebooted as a 2 man team format making it easier for competitors to coordinate with friends to attend. Shotgun was also eliminated from the course of fire making it a rifle/pistol match and thus logistically easier to run, and easier for traveling competitors to attend. Match Director TJ Pilling started running the team match after noting forum posters complaining that they could not attend events like the national SWAT competition. The team match is open for anyone of any skill level to attend, though without the right skill set and an appropriate level of physical fitness the match can be very challenging to a novice. TJ has applied his experience as a Garland, TX SWAT officer and precision marksman to the stage designs. To make it safe for everyone of any skill level to attend, any time team members move on a stage rifles must be clear and pistols holstered. My team mate Karl Kasarda and I have attended every previous TIGER Valley match together, as well as other team events including the 2009 American Heroes Challenge Match, and Rio Salado Sportsman’s Club team matches throughout the years. 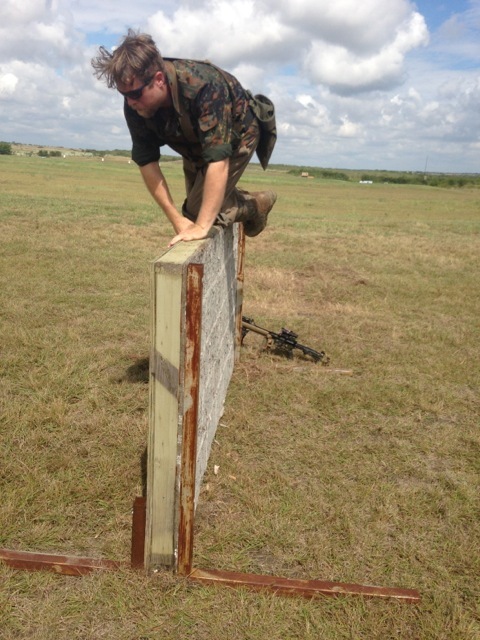 We also regularly shoot similarly challenging stages at the 2 Gun Action Challenge Match Karl runs. Confidence in your team mates abilities in addition to your own makes dealing with the stages much easier. If you are attending an event like this, you need to have a peer level partner. If not be very conscious of what each team members strengths are and try to handle the stages accordingly. 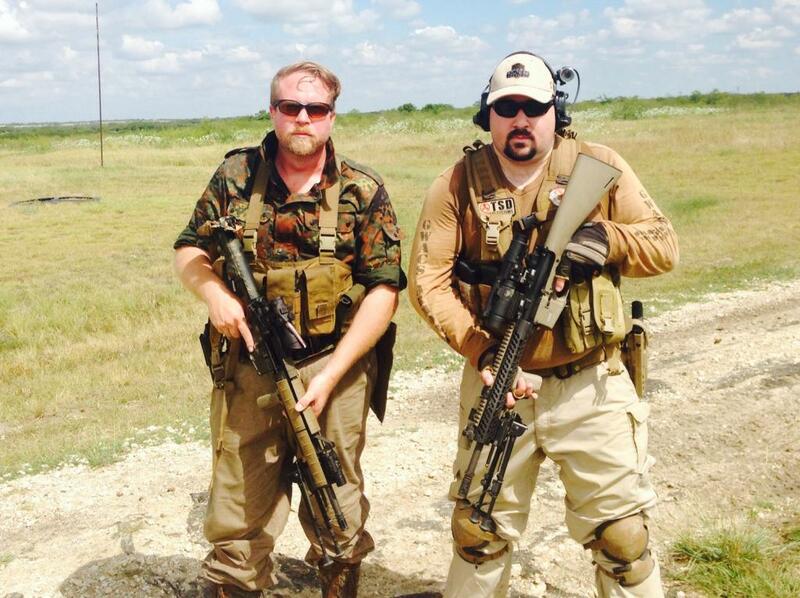 Karl used his Daniel Defense 16″ DMR rifle with 4X Crosshair ACOG, and CZ SP01 Pistol. 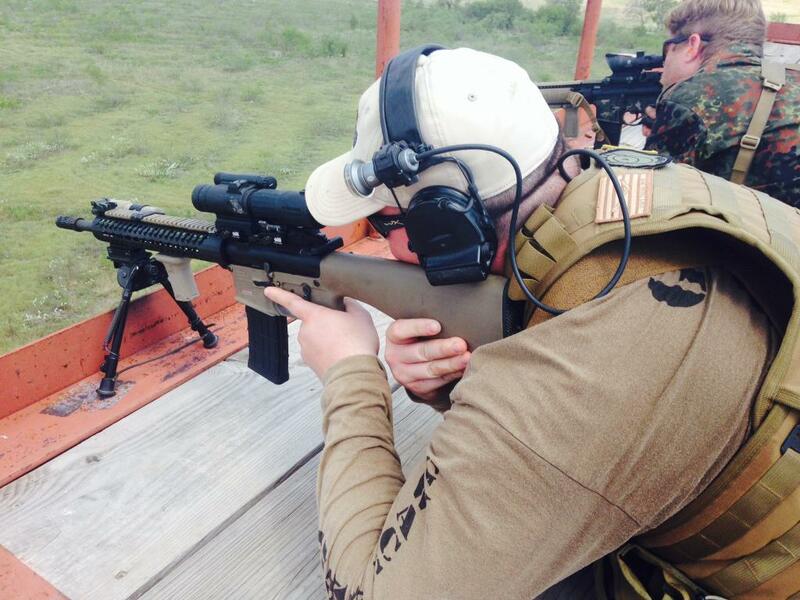 I used my CAV-15 MKII with 16″ Sionics Upper with Kompressor and Aimpoint M4 with Samson Magnifier. 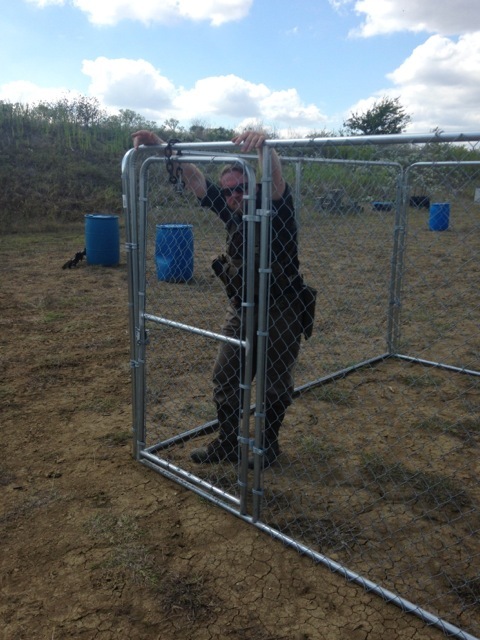 For pistol I used my Suarez International Glock 17 with Warren Tactical Sights. 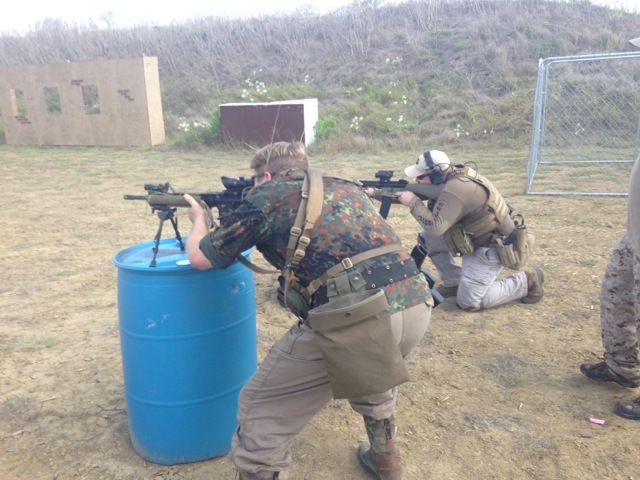 We both used bipods on our rifles as there was a large amount of prone shooting. 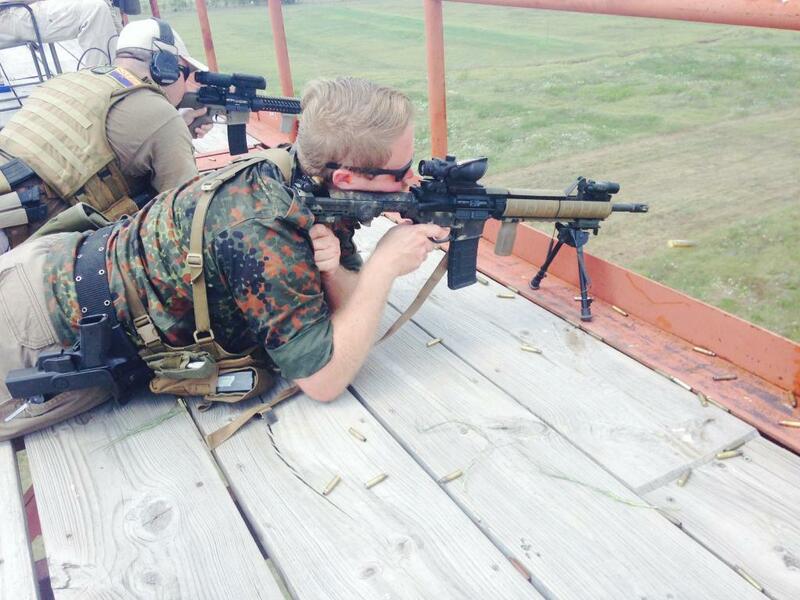 When not in use, I stored my bipod in a pouch on my vest. Humidity was high and we experienced some rain while shooting and resetting the first stage. Glasses fogging were a constant problem and made shooting accurately difficult. After Stage 1 we stopped shooting for a short time while a deluge of rain hit the range. The rain turned the range into thick clay mud, that weighed down our boots and randomly came off in large chunks. On stage 2 I made my one mistake of the match. I didn’t hit one of the far targets about 25 yards away. The fogging of my glasses combined with the close proximity of two of the targets to each other and the inability to distinguish the sound of my hits from my team mate, made me think I had hit it. The unhit target added +30 seconds to our score, a dramatically higher penalty than we normally have in most action shooting competitions. The high penalties did make us slow down and shoot more cautiously than we normally would for the rest of the match. After stage 2 the sun came out and started cooking off the rain. The obstacles were a 30 second penalty per team if they were not crossed. 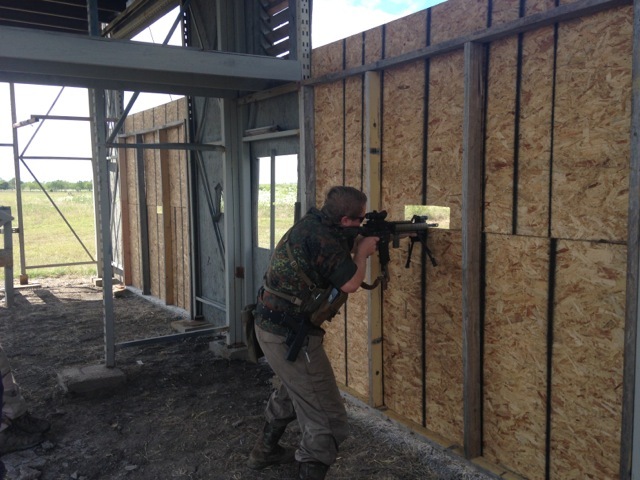 The 4 foot wall, roof, and window were all things we had done before or had equivalent props at our range in Tucson and experience going over them. We decided to skip the 6 foot wall and 8 foot wall because figuring out the technique on the clock would be inefficient, risk failure, and likely take longer than 30 seconds. If it had been 30 seconds per team mate, we would have attempted them. The Huey body at the end is on springs and moves significantly as we climb in it, giving it bounce while trying to take the shot. We both hit the stop plate at the end at the same time. The vehicle ambush stage was a lot of fun. There was a pyrodex charge that fired when the car drove over a trip wire. My major concern on this stage was getting out of the vehicle without getting hung up on something so I rehearsed it a few times while we were waiting. 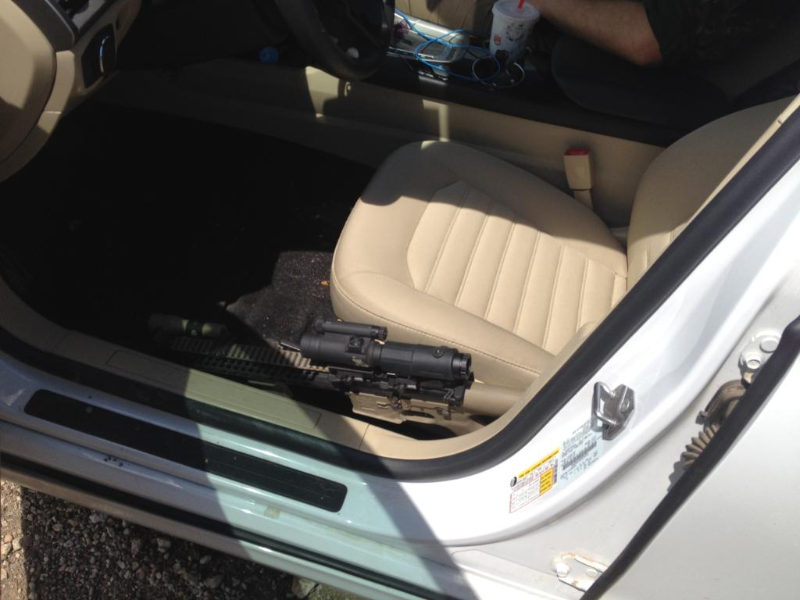 There was a good spot for my rifle on the left side of my seat in my Fusion. I shot the paper here more than I needed to because I didn’t want to get any more +30 second penalties. 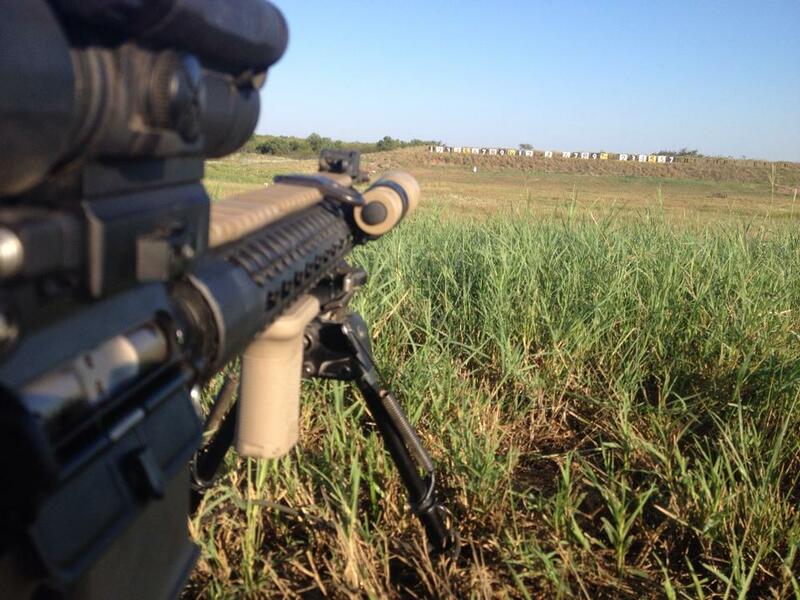 Looking at my targets afterwards, I did hit them with all the rounds fired. This video is not very exciting, but the stage was challenging. 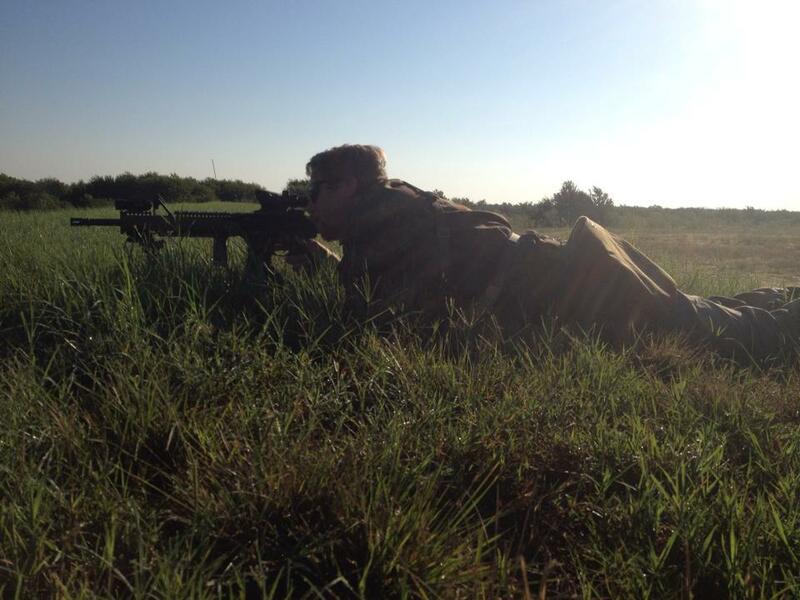 The hardest part of this stage was being on target in the prone position for 30 minutes waiting for our targets to randomly emerge. Hits on paper were scored and converted into time to fit in with the total time match results. This stage was all about how fast the teams found the right info. Every steel was painted a different color. The leader had to be shot first, then the hostage had to not be shot. Only 2 shots allowed per paper. Clearing rifles efficiently and reloading quickly was critical on this stage. 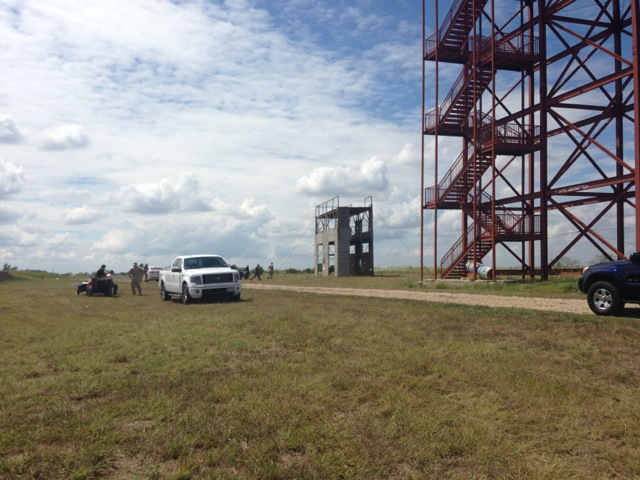 Shooting from the 60 foot tower at a downward angle is different than the long range stages we normally shoot in 3-gun. Karl and I won the match by a 30% margin. We won many of the stages or were in the top three teams. While we weren’t the absolute fastest on every stage we avoided costly penalties that other teams incurred. Shooting clean mattered a lot more than being 5% faster and risking penalties. We won matching chest rigs with armor generously donated by US Palm. The other Arizona teams that came with us placed 3rd and 4th. Attendance was reduced this year because of concerns about the weather. TIGER Valley will run matches rain or shine, and learning how things work in real field conditions is a valuable experience. The $150 match fee to use the facility and shoot from unique props and conditions and as a team is a bargain. Martial shooters should come to this match even if they have no interest in their scores or being competitive. Comparing oneself against peers is always a good thing and can help motivate you to stay sharp. This entry was posted in CAV-15, Competitions, TIGER Valley Team Match. Bookmark the permalink.